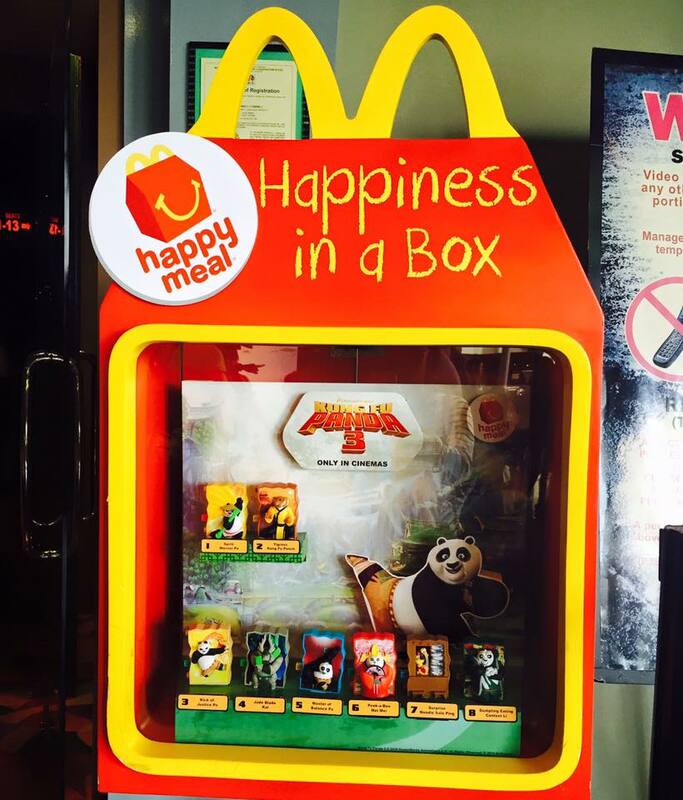 McDonald's has something new in store for its Happy Meal fans as it launches its latest toy offering- Kung Fu Panda 3. There are 8 toy collectible in these series and of course, each Happy Meal fan is now given the choice between yummy corn and delicious fries to pair with their selected Happy Meal. 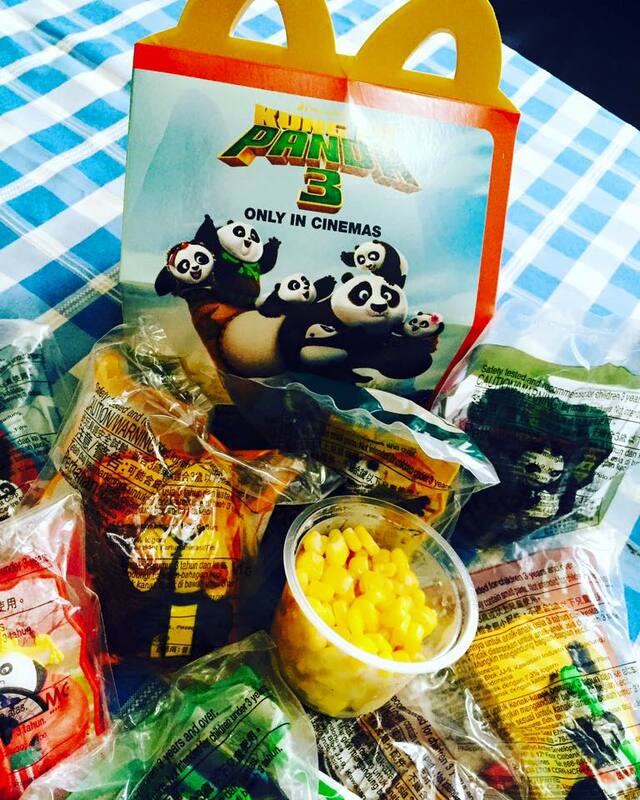 Corn is a great source of energy especially for Kung Fu Panda enthusiast. The latest movie installment brings together our favorite characters: Po, Master Shifu, and the Furious Five.